Groups are booked on a first-come first-serve basis. A group date is not confirmed until receipt of confirmation email from Morris Habitat. 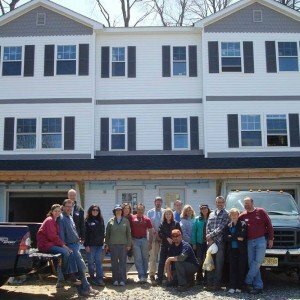 We build most Mondays through Saturdays at sites in and around Morris County. Our construction day is from 8:30 AM to 4:00 PM. Unless otherwise advised, volunteers should bring a bag lunch. Lunch is from 12:00 PM – 12:30 PM. Ideal group sizes are between 5-15(MAX) volunteers in order to optimize your group’s build day experience. 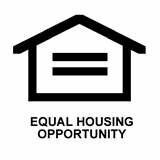 Construction volunteers must be 16 years of age to be present on an active build site. Youth volunteers ages 16 or 17 years old must be accompanied by an adult chaperone. One adult chaperone is required for every 5 youth volunteers. Chaperones must be 21 years of age. The project site location is provided no earlier than one week before the scheduled build date. We book groups by date not by the project site. Although we make every effort to anticipate the tasks that will be undertaken, you are volunteering at an active construction site, we are unable to guarantee the type of work your group will be undertaking on any specific day. All are welcome – No special skills are needed! 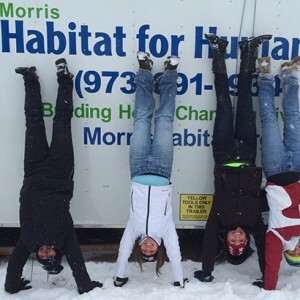 The Construction FAQs will answer your questions about what to expect from participating in non-profit community service at a Morris Habitat for Humanity construction site. 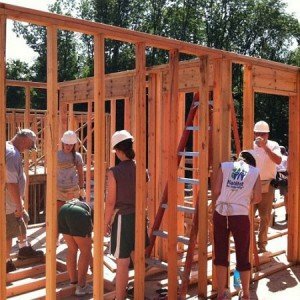 To begin planning your team build day please fill out and submit a Volunteer Group Form to: construction.scheduling@morrishabitat.org You can save the blank form to your computer, type in the information and save the completed form. Submit the form by attaching it to your email message.